We are pleased to introduce Bates Group's newest experts & consultants: Jacqeuline Bloink, Ben Cooper, Craig Hurwitz, Lynn Jones, Jan Kostyun and W. Scott Simon. Follow the links below to view their full bios on our Expert Search page. 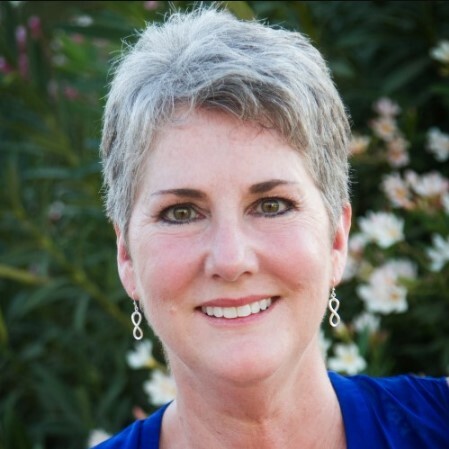 Bates Group expert and consultant Jacqueline Bloink is a Healthcare veteran, with nearly thirty years’ industry experience in diverse roles, including administration, coding and billing, corporate responsibility auditor and compliance director. An accomplished Healthcare Compliance Consultant, she has extensive medical coding, reimbursement, fraud, and compliance expertise, which she uses to consult and provide expert witness testimony on industry matters. Her consulting work has provided additional experience as a Telehealth Compliance Officer, Provider Educator for a large children’s hospital and Designs Provider/Patient Programs for a national healthcare organization. A published author and national speaker, Ms. Bloink is well versed on the topic of healthcare compliance and fraud. She has been a co-presenter along with CMS and the OIG on the topic of Healthcare Compliance (2014) and Co-contributor / author of the American Academy of Professional Coders (AAPC) 2017 Compliance curriculum. In 2017, she assisted Association of Certified Fraud Examiners (ACFE) with the implementation of the international Healthcare Fraud Discussion Forum. Bates Group consultant and expert Ben Cooper is a securities regulation and litigation attorney based in Washington, D.C. 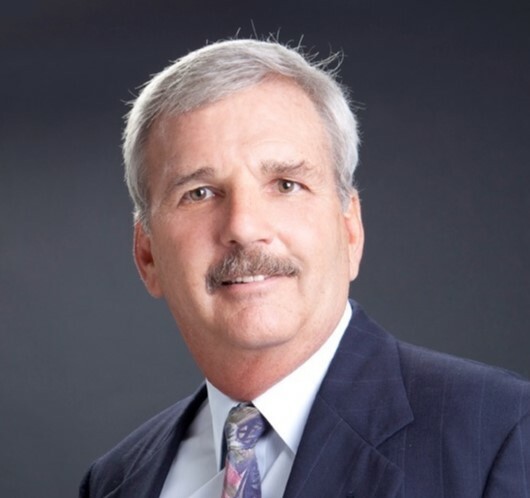 He brings more than 20 years of experience in the securities industry as founder of a registered investment adviser, an attorney with an AmLaw 100 firm, in-house with a Fortune 50 law department, and as Chief Legal Officer of a large independent broker-dealer/RIA network. Mr. Cooper consults on behalf of the Bates Group in complex litigation, regulatory and internal investigations and compliance matters and is available as an expert witness in securities litigation on a number of subjects including suitability, direct investments, leveraged and inverse ETFs and U5 disclosures. Craig Hurwitz is a Bates Group expert and consultant and a seasoned Asset and Wealth Management professional with deep subject matter expertise in Trading Processes, Risks and Controls, Investment Management and Strategy, Wealth Management, Fiduciary and Trust, Ultra High Net Worth (UHNW) and Family Office. 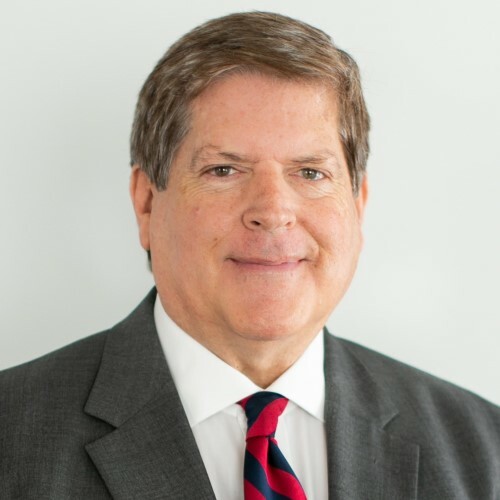 He has extensive behind-the-scenes exposure to the target operating models and risk taxonomies of many of the world's largest banks, broker/dealers, RIAs, asset management firms, Sovereign Wealth Funds, and Family Offices. He has the added experience in executive leadership, change management, team building, and management of P&L. Before joining Bates. Mr. Hurwitz most recently served as a Senior Advisor to the Monitor for a top-5 global bank under a Department of Justice Deferred Prosecution Agreement. He was responsible for evaluating global trading processes to monitor the bank’s vulnerability to further potential incidents of fraud. From 2010 to 2015, Mr. Hurwitz served as Director with PricewaterhouseCoopers. Mr. Hurwitz is a CFA charter holder and holds memberships in the CFA Institute, the New York Society of Security Analysts, and the CFA Society of Cincinnati. He previously held FINRA Series 7, 63, 65, and 66 licenses. Mr. Jones has testified as an expert in a number of commercial litigation matters on topics including methods used to perpetrate fraud, financial statement manipulation, auditing procedures, professional ethics for public accountants and business valuation. Additionally, he is a published author and has been a featured speaker at industry conferences and panels. His teaching experience includes positions at UCLA, the University of Texas at Dallas and Tulane University, where he is a current adjunct faculty member. 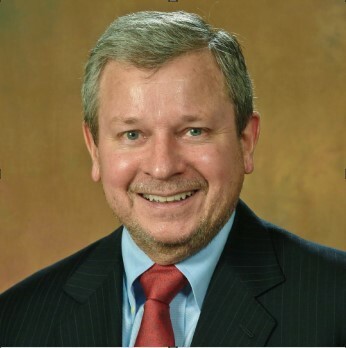 Bates financial services expert Jan Kostyun has over 35 years of experience in computer systems and software development, enterprise architecture, and telecommunications including extensive experience in both wireless and wireline disciplines. 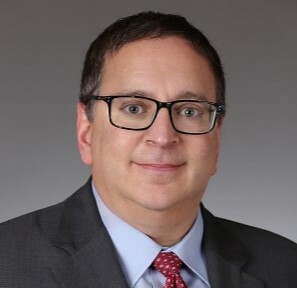 Mr. Kostyun’s extensive experience has enabled him to provide expert opinions, reports and analysis in legal matters covering trade secret misappropriation, copyright infringement, software financial valuation and damage assessment, patent infringement, and litigation involving the Telephone Consumer Protection Act (TCPA). Mr. Kostyun is also recognized as an industry expert in the field of Local Number Portability (LNP) and the process of customer movement between cellular carriers, as well as significant experience in landline number portability and number pooling. He has a wide range of experience in database technologies as well as data analysis. 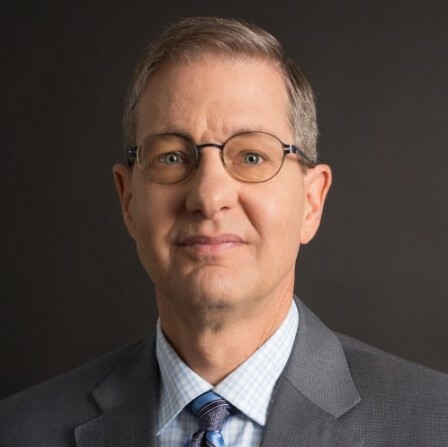 Mr. Simon is also the author of two books and has written the monthly “Fiduciary Focus” column on fiduciary investment issues for Morningstar Advisor since 2003. He is a member of the State Bar of California, a Certified Financial Planner® and an ACCREDITED INVESTMENT FIDUCIARY ANALYST™ (AIFA®). Since 2004, Mr. Simon has been a principal at Prudent Investor Advisors, an SEC-regulated registered investment advisory firm. His work runs the gamut from authorships, speeches, and expert witness and consulting work concerning fiduciary investment issues to individually counseling participants in retirement plans.